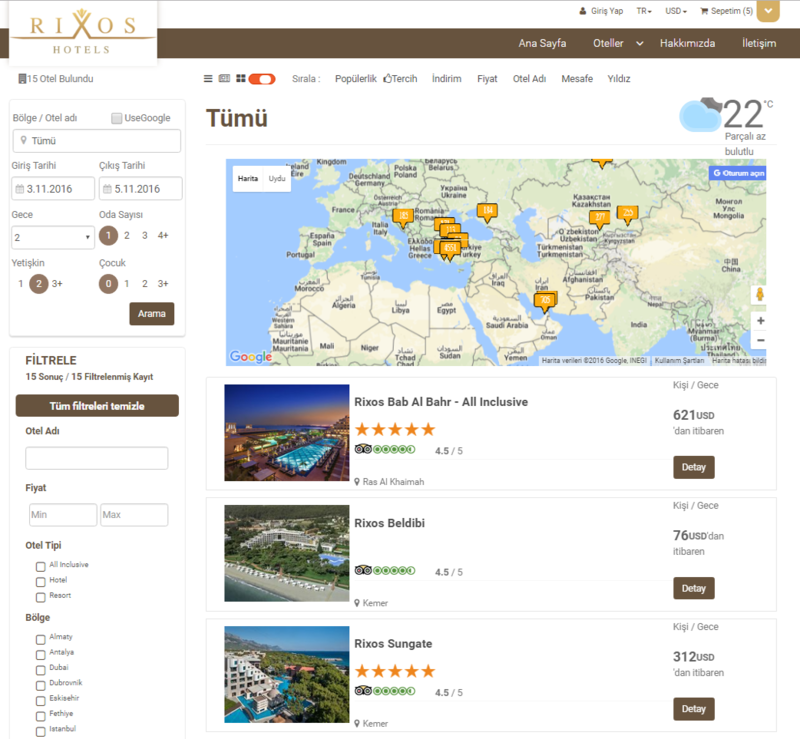 By listing, comparing and selling hotels from one page you can increase sale chances and reduce marketing costs remarkably. 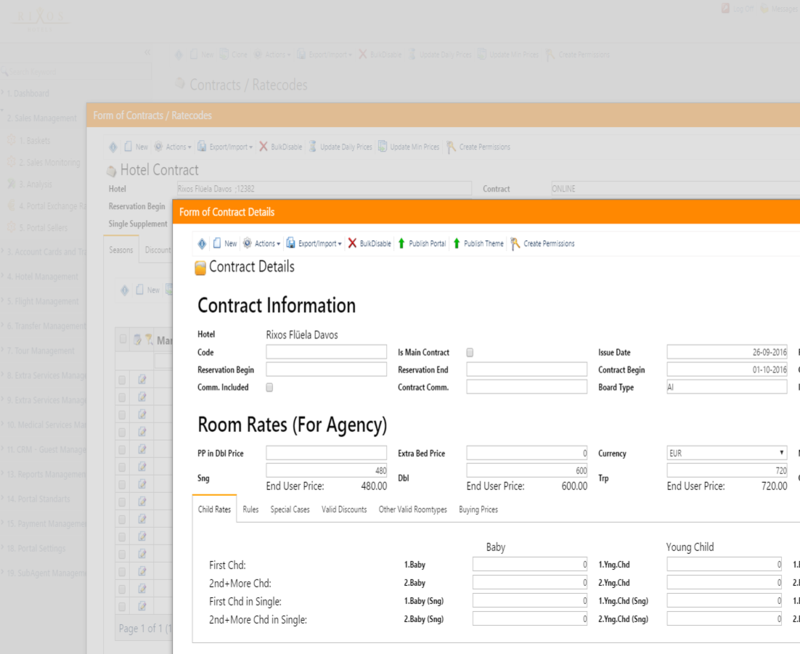 You can create more sales opportunities and adverts for hotels by selling all hotels through the same portal. When there is no available rooms in one of your hotels, you can offer the most appropriate and affordable room to your customers more confidently. You get a chance to advertise your other hotels to your customers staying in your hotel. Customised design compatible with your corporate identity and website. Mode of operation and functions can be completely configurated. Specially improved infrastructure for SEO and AdWords. 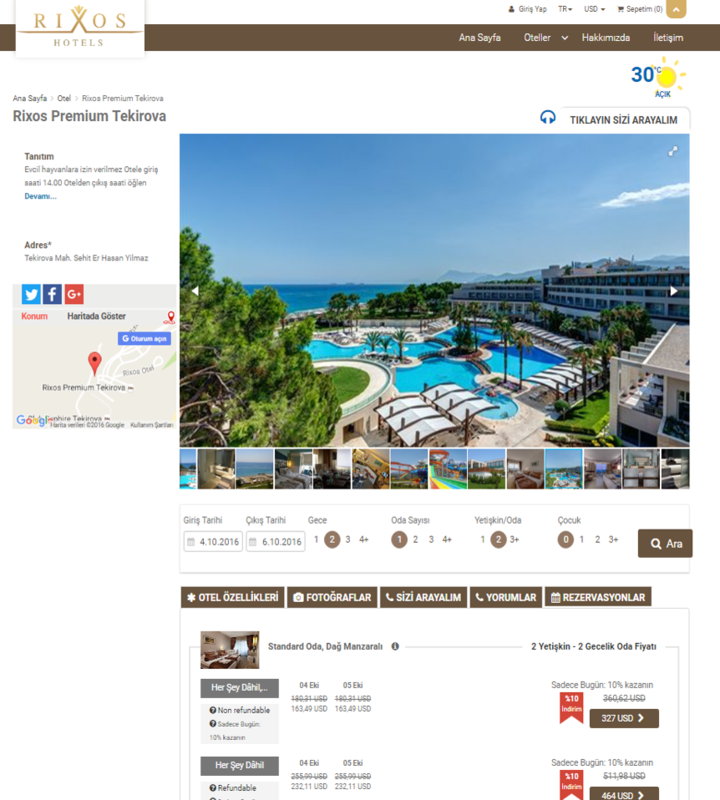 · You can advertise your hotel for online sales to 800.000 agencies. · You can accept applications from online agencies and receive online applications by encrypted login. you work on a request for sale based on a commission rate from online prices. calling and call-back request as online. · You can access the details of the customers who call you. · You can complete the reservation by receiving the credit card information through telephone keying. · You can control and manage discounts and prices from a single center. · As you specify, when a new price or an action are identified, it goes through the approval procedure. is activated by an approval. approved in the system and any price difference can be reported. · Market-based price and stop sell can be identified. 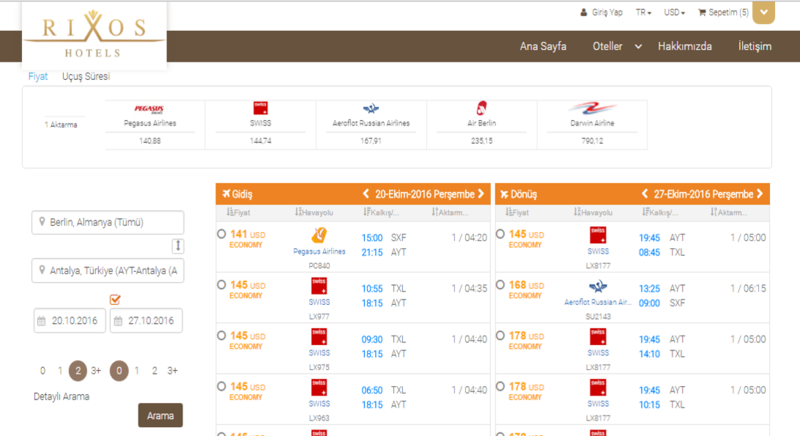 · If you wish, you can offer a price included flight and transfer. 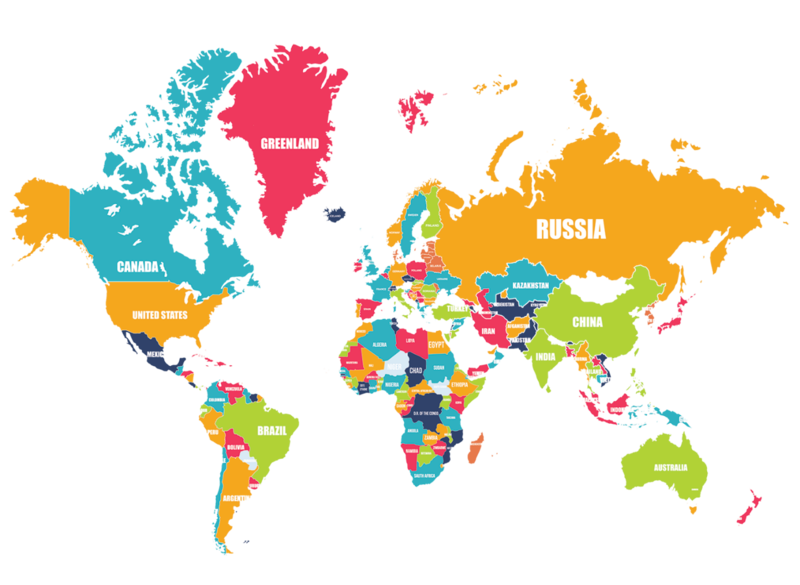 · Operating with 40 different languages and 80 different currency. 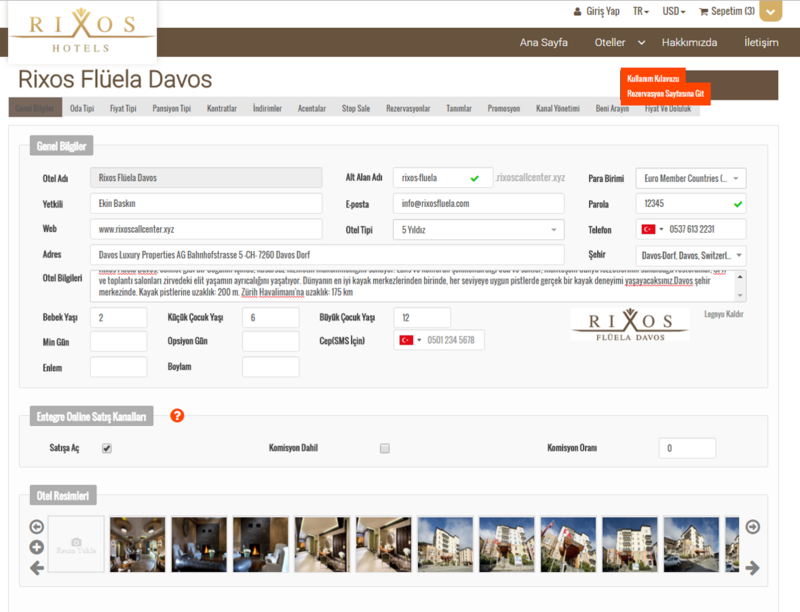 · Daily hotel information can be transacted through extranet. · Price and availability can be updated easily. · Received reservations can be checked. · Contact and callings can be followed up. 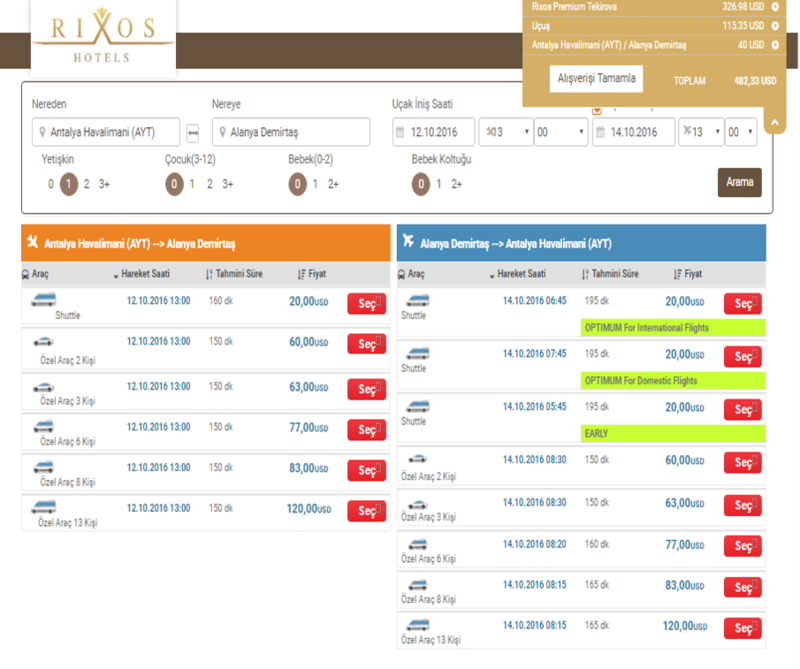 · Dual integration of the online sales channels such as Expedia , Booking etc. · Mutual quota usage as OTA + B2B + B2C and Call Center. 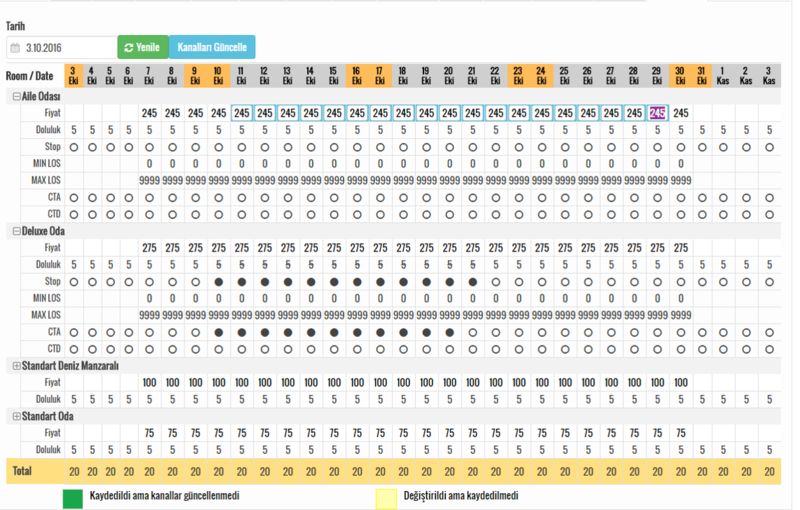 · Besides the contract system, daily pricing can also be used for online agencies. · Social Media, will be ready to use in the hand of your guests. Partnering with Microsoft USA on accommodation solution, Travelaps co-brands with Microsoft USA. 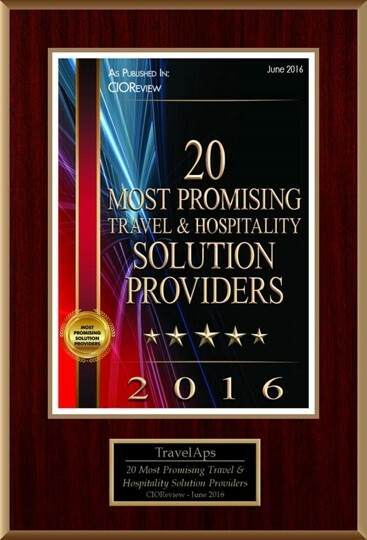 Travelaps was announced as one of the 20 accommodation and travel solutions of the world in 2016.